The most recent addition to the accessory range for both the SP150 is this ‘pilot’ style carrying case. This has a hard proforma internal shape to take the microscope. The case has reinforced aluminium corner and edge parts with a carrying handles at the top and ends together four stop feet on the base. Both hatch clips have a key lock. 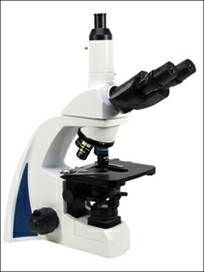 Highly recommended as a secure case for this quality microscope. The Brunel SP150 trinocular is one of the newest additions to our range. 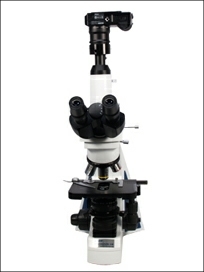 In our opinion it represents probably the best value for money currently available for a plan infinity microscope. The trinocular head has excellent widefield x10 objectives and each eyetube has dioptric and interpupillary adjustment. The trinocular photography tube has the ability to direct all the light to the binocular eyetubes or 80% to the camera with 20% to the eyetubes so that the specimen can still be viewed when taking photographs. This also makes the SP150 ideal for teaching and class work when used with a CCTV camera.  The instrument has a very modern design and is finished to a high standard with a two tone paint finish. The stand incorporates an integral carrying hand slot at the approximate centre of the stand for convenience. The SP150 has excellent quality infinity planachromatic objectives x4, x10, x20, x40 and x100 (oil),finished in black and chrome. The large mechanical stage has drop down coaxial controls with a double positioning vernier scale and spring loaded slide holder. The focusing substage condenser has full lateral adjustment and an iris diaphragm with scale. The low position coarse and fine coaxial focus controls incorporate a user defined focus safety stop and a tension adjuster. 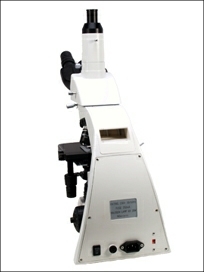 Illumination is based on the Kohler principle which is ideal for photomicrography and therefore includes a field iris. The illumination system is LED based that gives exceptional brightness whilst dispensing with the need for lamp changes. The LED unit is situated to the front of the stand and immediately beneath the field lens and field iris. The housing is held in place by magnetic clamps that makes cleaning and servicing fast and simple. 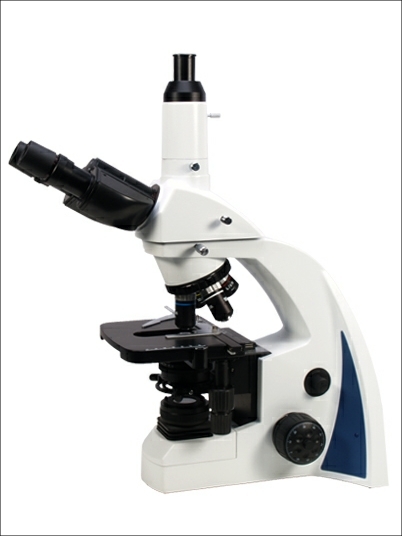 The SP150 represents a new standard in the competitively priced laboratory standard microscope and is recommended for tertiary education, industrial applications and the serious amateur. 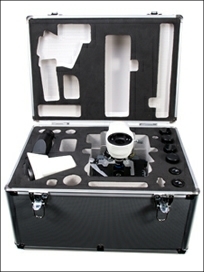 There is a full range of accessories, including phase contrast, dark field, CCTV, measuring and photography adapters.